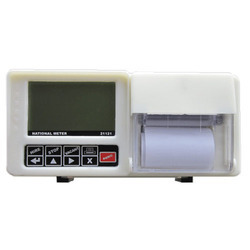 Integrated Unit of Fare Meter, Thermal receipt printer, GPS and GPRS Modem. Economical solution for Radio Taxi or Auto Services. We are one of the leading supplier of Taxi Meters. Being one of the renowned organizations in the industry, we are providing our clients with a unique range of Taxi Meter. With sincerity and hard work of our experts, we have carved a niche for ourselves in this domain by manufacturing an extensive range of Taxi Fare Meter. 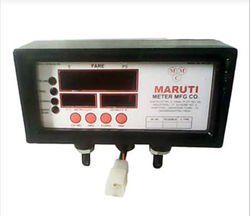 Being a noteworthy enterprise of this industry, we are offering a wide spectrum of Auto Fare Meter.